Do you ever get sick of fear? We fear because we think people won't accept us. We fear because we think we might fail. 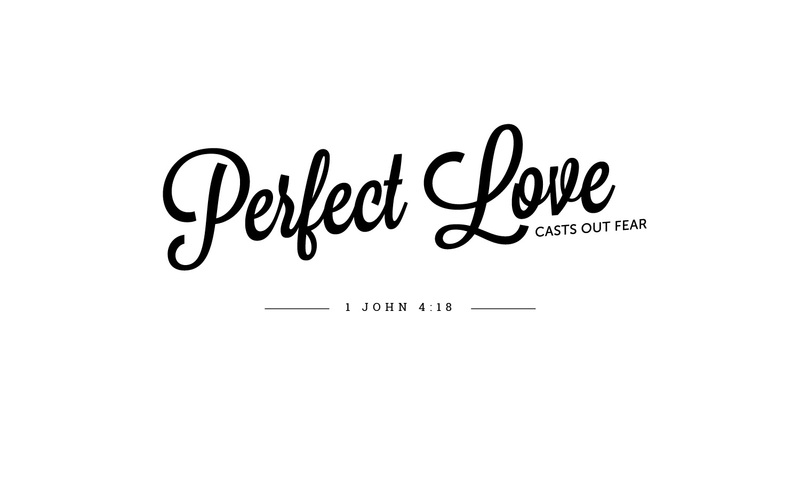 We fear that we could get hurt or be "found out" to be unworthy. 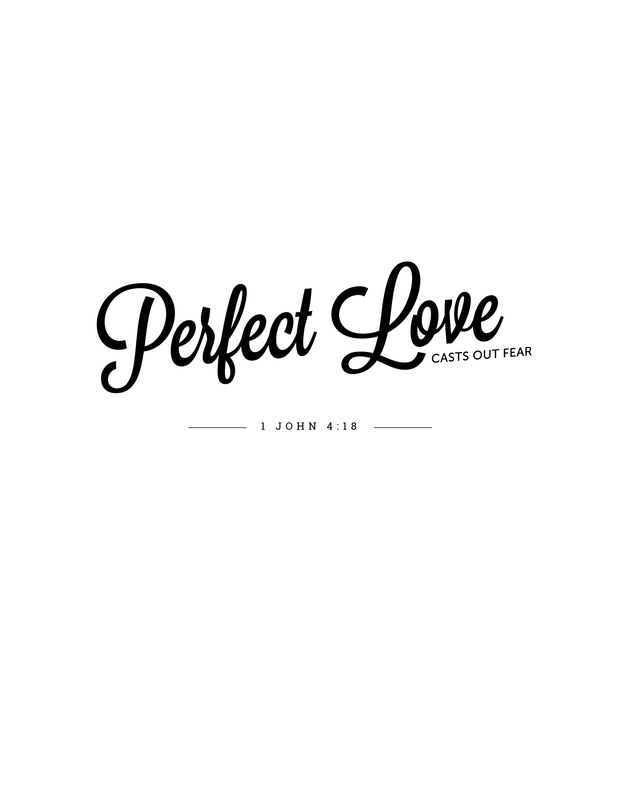 Perfect love gets rid of all of that. 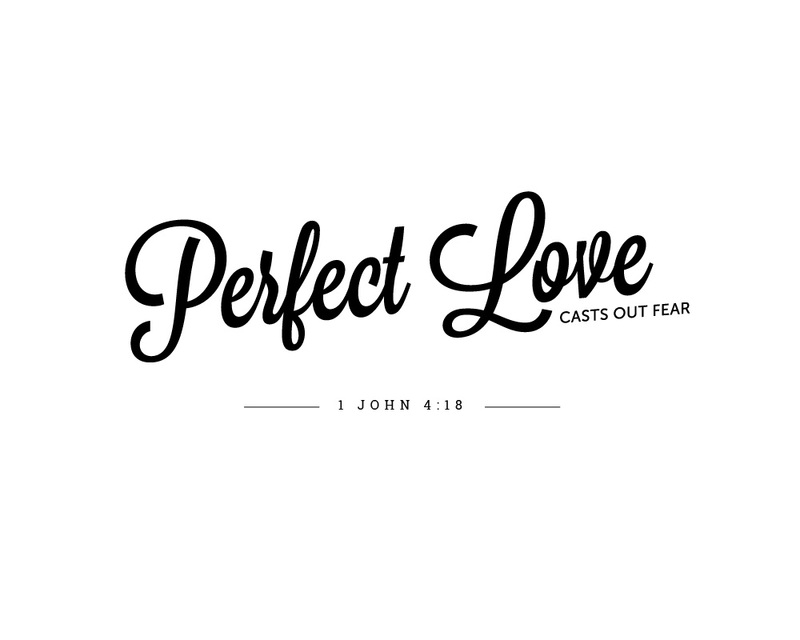 Love that accepts others instead of fearing being rejected. Love that is willing to take on pain, sweat and maybe looking bad. Love that doesn't hide but believes the best. 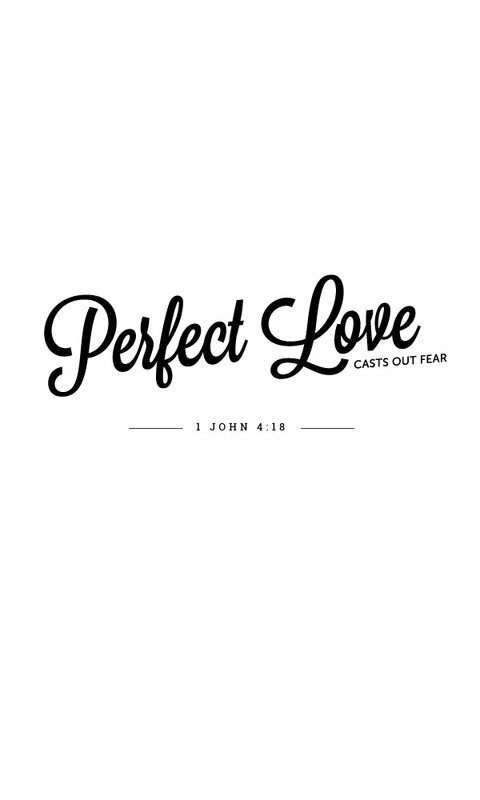 Let's stop being fearful and live a life of love.